I have some notes in c minor, with chord notations. One of the chords is written as "Dm5b" and I'm wondering what that chord is. 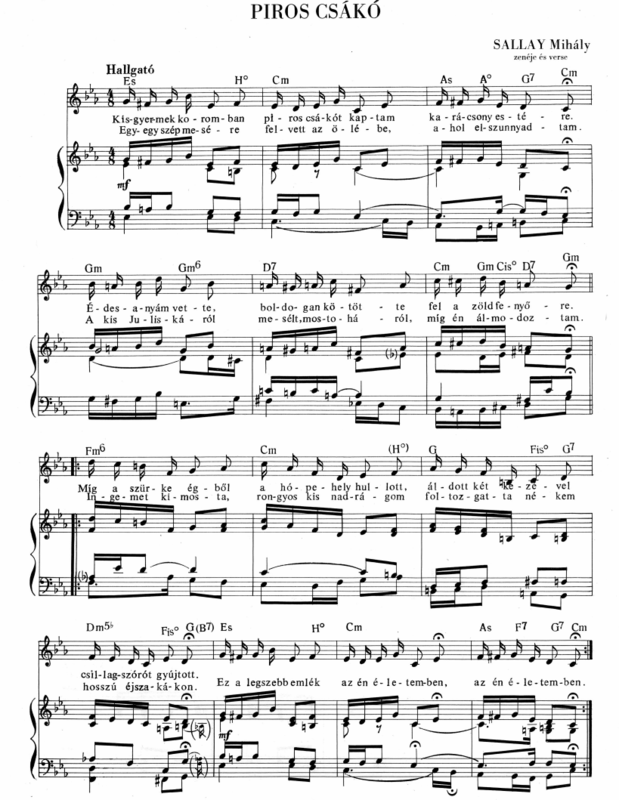 My logic would suggest d minor with the fifth lowered by a half note, but that would be D dim, and clearly there are such chords in the notes written as "H0" for example (this is a Hungarian note, and we use the German style notation, writing B as H). I reckon it's a misprint, and should be Dm7b5. The dots indicate F, D, Ab and C. The rest of the run fits too, apart from the passing Eb. Dm5b isn't common (in UK at least), and had it merely been D F Ab, yes it should be Do. What are the rules for using diminished chords in part writing? What chord is this and when is it the dominant?